After a 40-year failure of solving obesity in the U.S, we take notice of the new Weight Watchers commercial strategy offering lifestyle cruises, low-calorie wines, and the latest points counting model allowing unlimited consumption of 200 food items, including eggs. The United States will not be escaping the obesity epidemic crisis anytime soon: Nearly 40% of adults and 19% of youth are obese, the highest rate the country has ever seen in all adults, according to research released last October by the National Center for Health Statistics. Since 1999, there has been a staggering rise in the prevalence of obesity, particularly in adults, without any “signs of it slowing down,” according to the study’s lead researcher, Dr. Craig Hales, medical epidemiologist at the US Centers for Disease Control and Prevention. Being overweight or obese means that we live shorter lives and that we are much more likely to suffer from a wide range of health problems such as diabetes, bowel cancer and osteoarthritis. Governments are waking up to the economic and social costs of obesity including, rather belatedly, trying to halt and reverse rates of adult and childhood obesity. Therefore, finding more effective ways of enabling people to lose weight is becoming a high priority. A recent study published by Johns Hopkins University Bloomberg School of Public Health suggests that weight loss for adults at any age leads to cost savings, with those savings peaking at age 50. 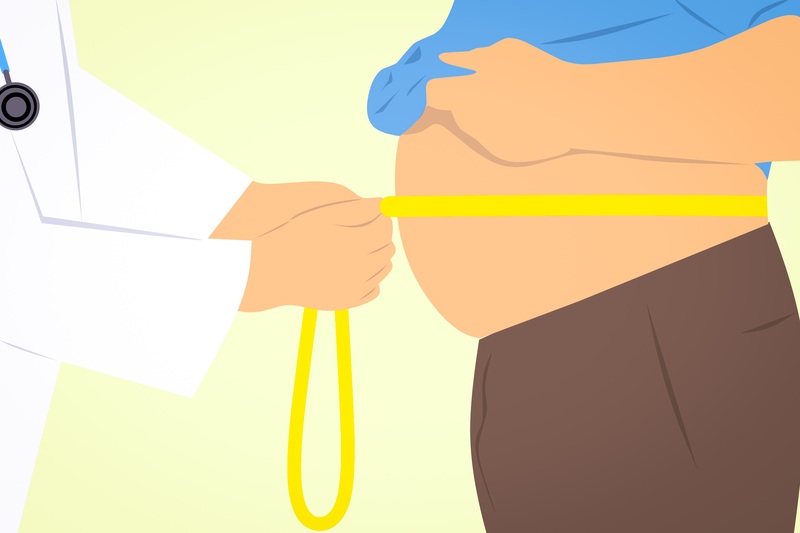 Even going from obese to overweight leads to lower medical costs, and productivity savings. The findings, which will be published online September 26 in the journal Obesity, suggests that a 20-year-old adult who goes from being obese to overweight would save an average of $17,655 in direct medical costs and productivity losses over their lifetime. If the same person were to go from being obese to a healthy weight, an average savings of $28,020 in direct medical costs and productivity losses can occur. Helping a 40-year-old adult go from being obese to overweight can save an average of $18,262. If the same person went from being obese to normal weight, an average savings of $31,447 can follow. A high body mass index (BMI) is linked to a higher risk of serious conditions like diabetes, cardiovascular disease and some cancers. Subsequently, a high BMI and associated conditions can lead to high medical and societal costs and productivity losses. More than 70 percent of adults in the U.S. are overweight or obese, which in direct medical expenses alone costs nearly $210 billion per year. When people experience weight loss, they not only improve their health status, but they also re-gain self-confidence and self-motivation. The fist question to ask for any corporate wellness programs and to improve their low participation rate is to determine the obesity rate among employees. This is the starting point of any healthcare costs reduction strategy. RESO Corporation is a New England-based medical group of licensed dietitians fixing obesity and providing lifetime permanent weight loss programs to adults and children covered by major health plans.